In Sarah & Dave's house, fairies are real and they come in the form of their three children. 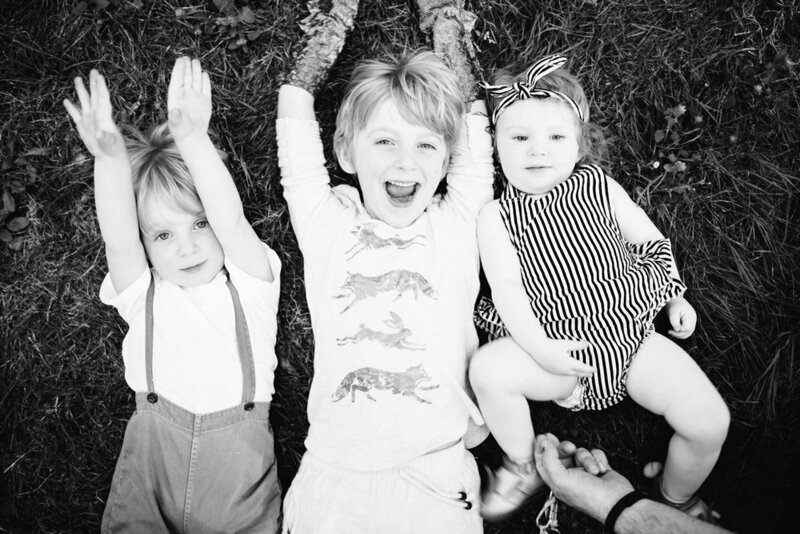 I babysat their eldest at a year old and have loved watching their little brood unfold over the years. 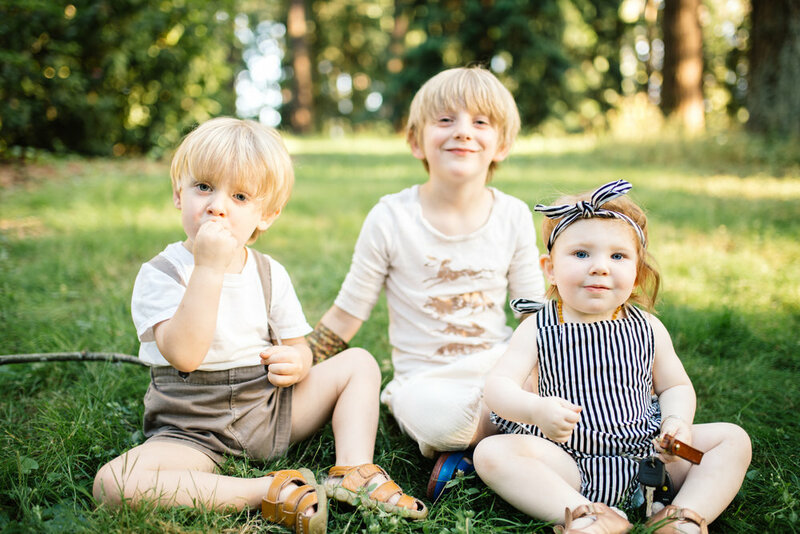 The Lukowski kids are many things (fairies, sprites, pixies, elves, dragons and dragon-slayers included) but most of all, they are so loved. We went to their shady neighborhood park to beat the heat on one of the hottest days in Portland this summer - enjoy!